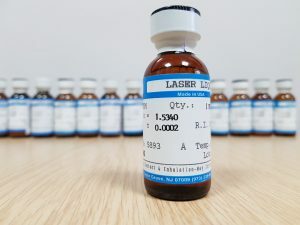 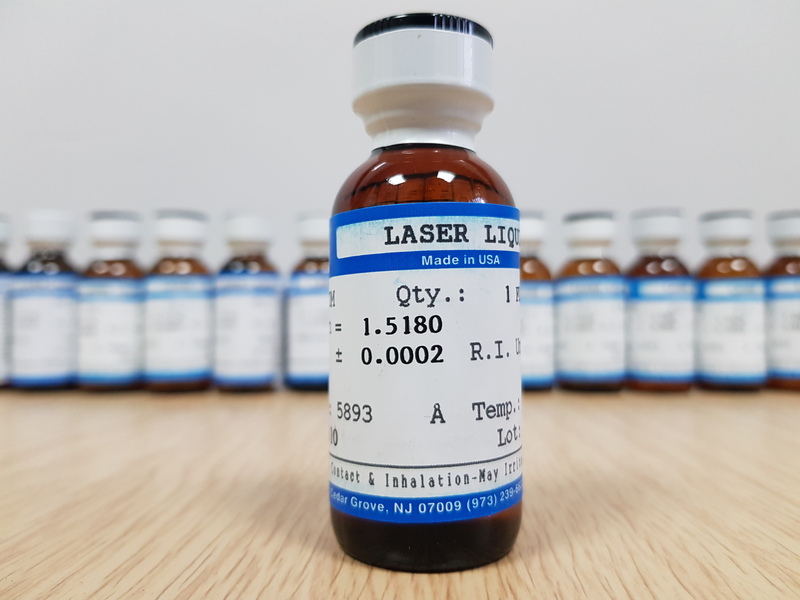 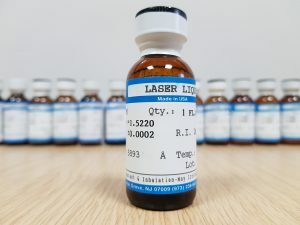 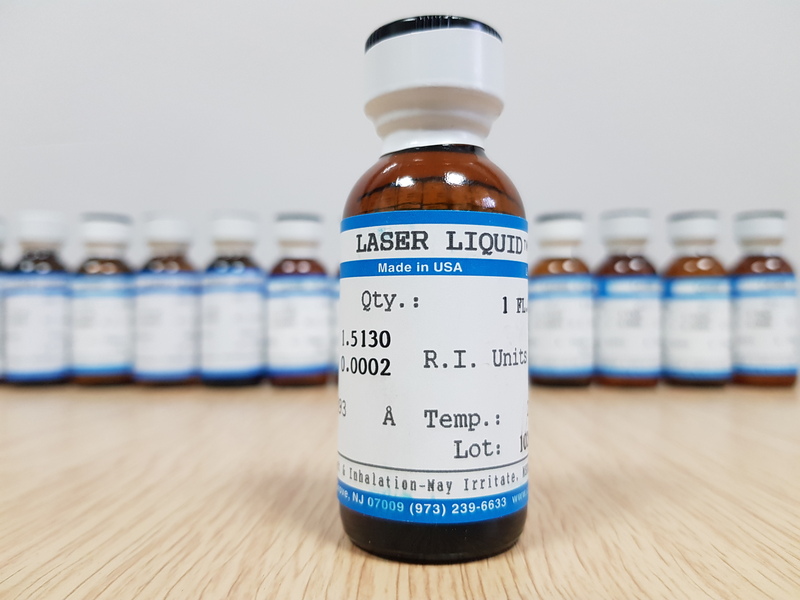 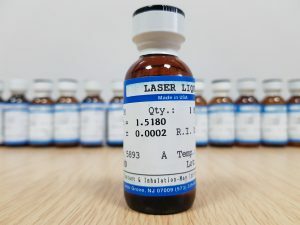 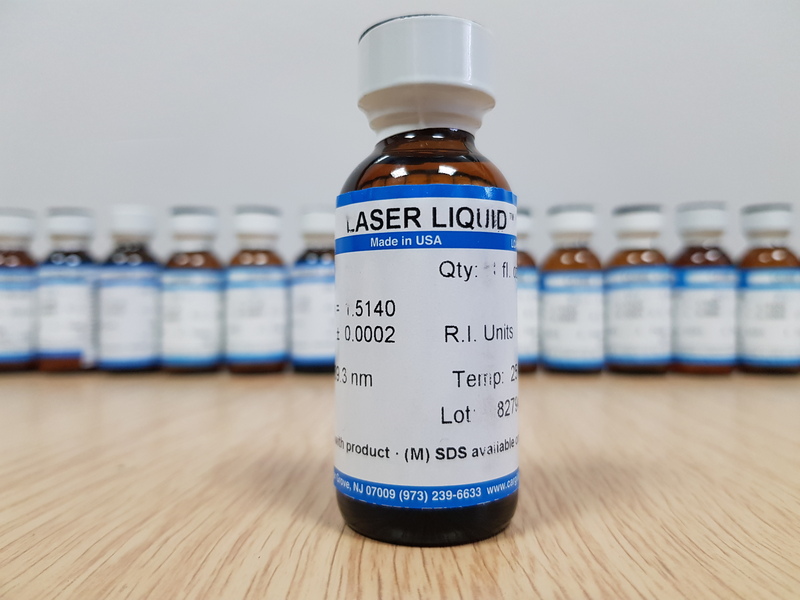 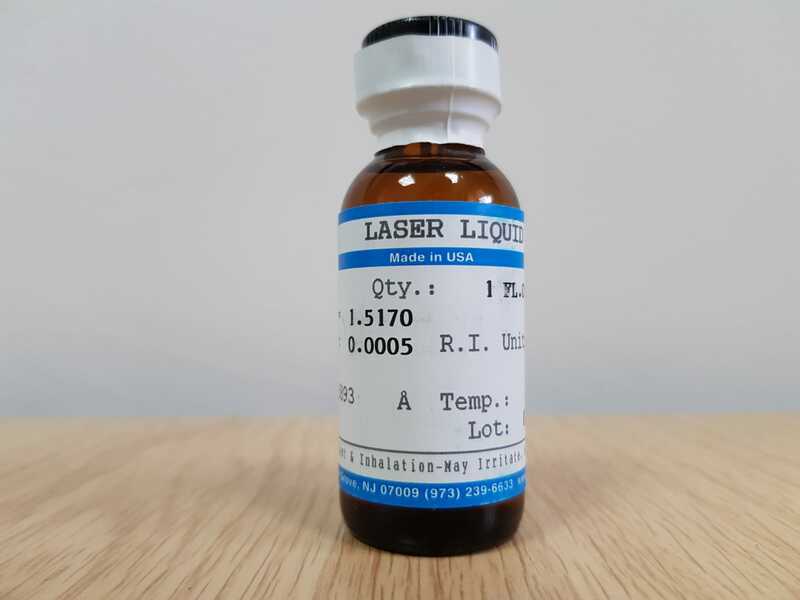 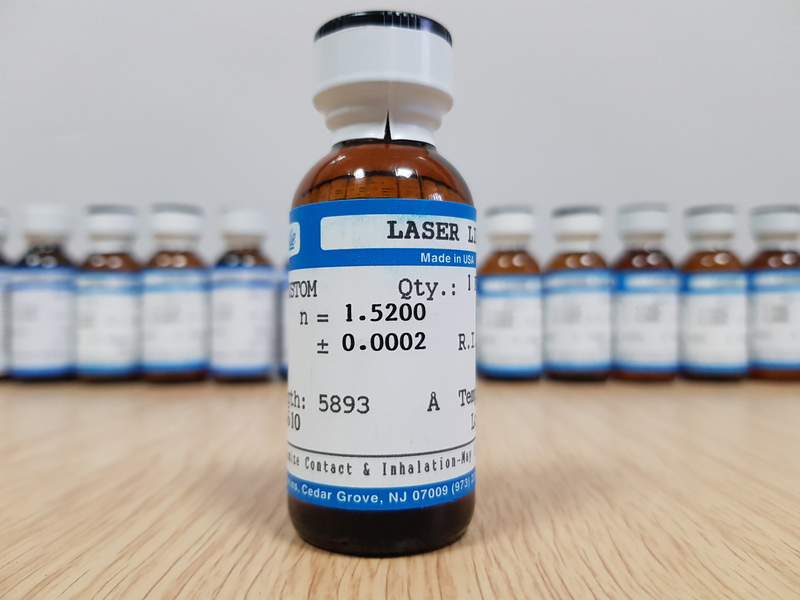 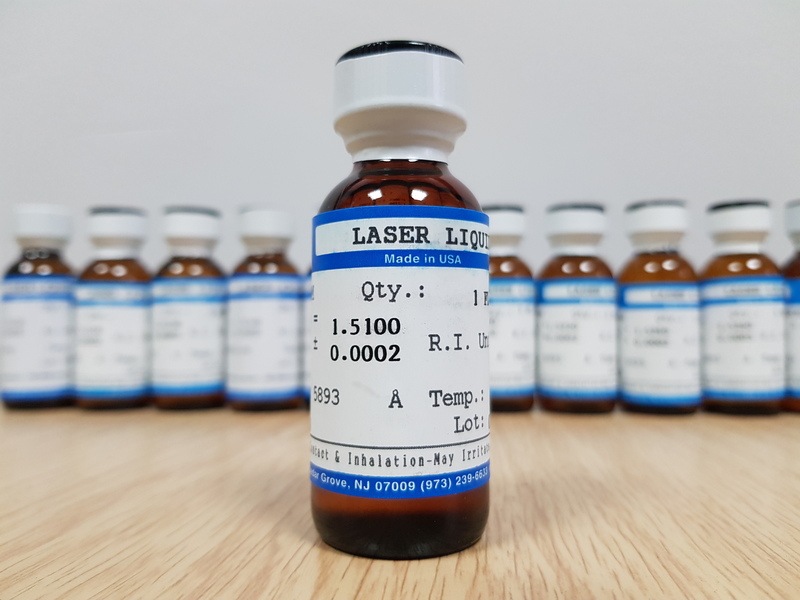 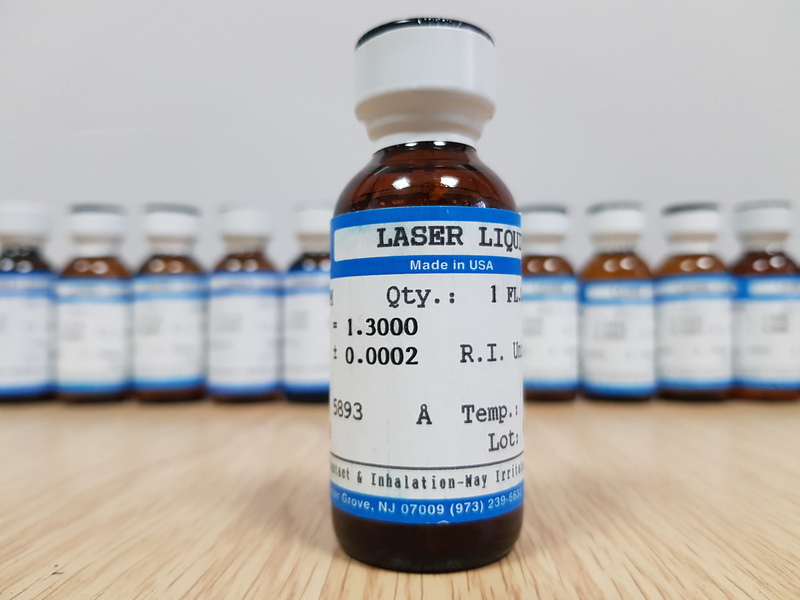 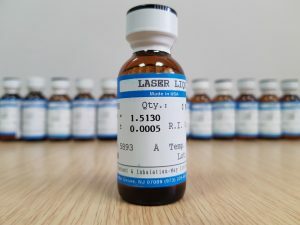 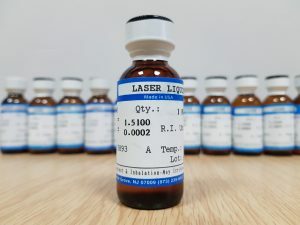 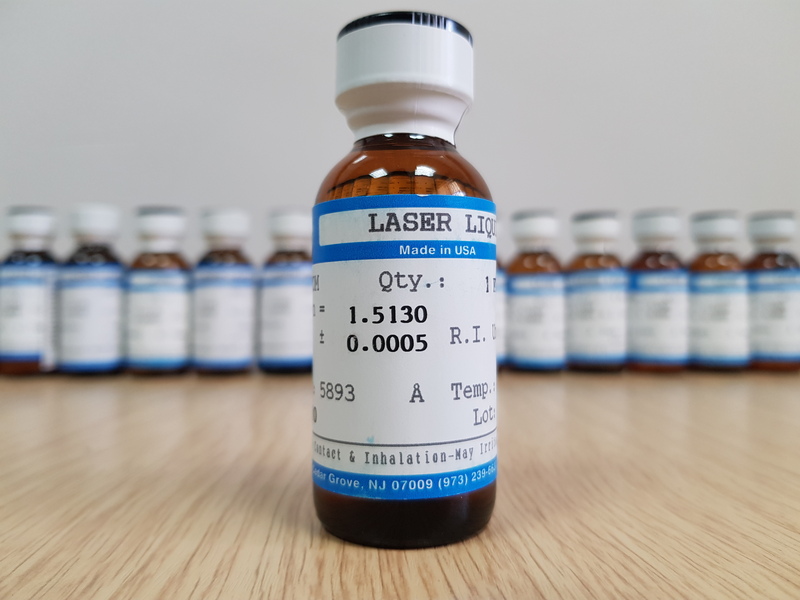 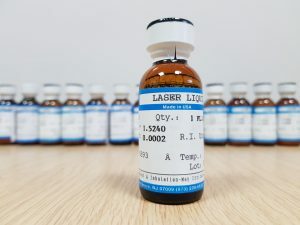 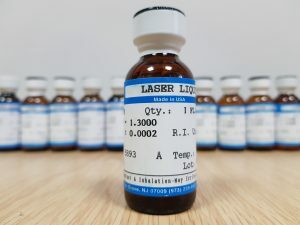 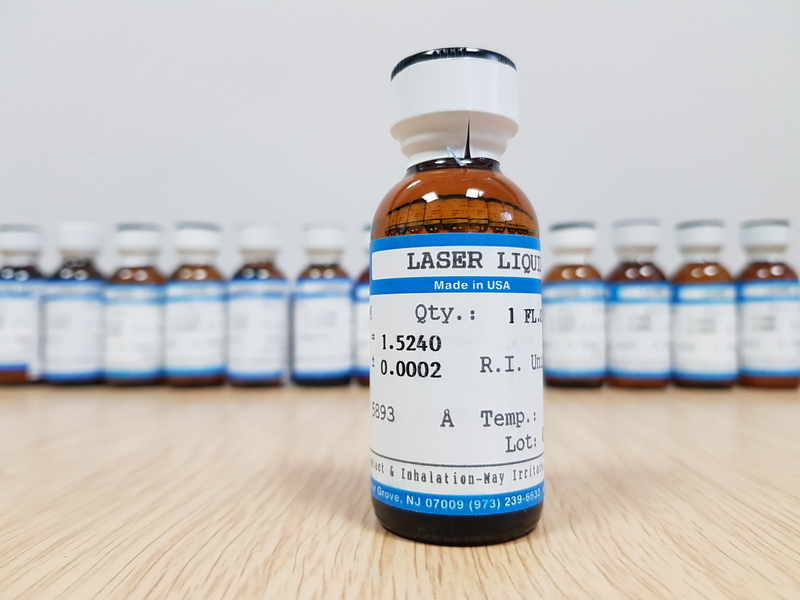 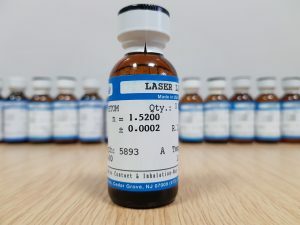 Custom blended optical liquids formulated to your desired specifications of refractive index, wavelength, and temperature for use with lasers and in other specialty optical applications. 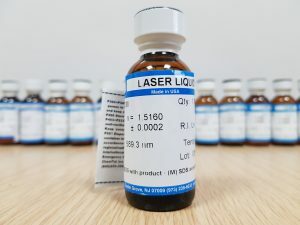 Laser Liquids are also used as custom blended refractometer calibration fluids. 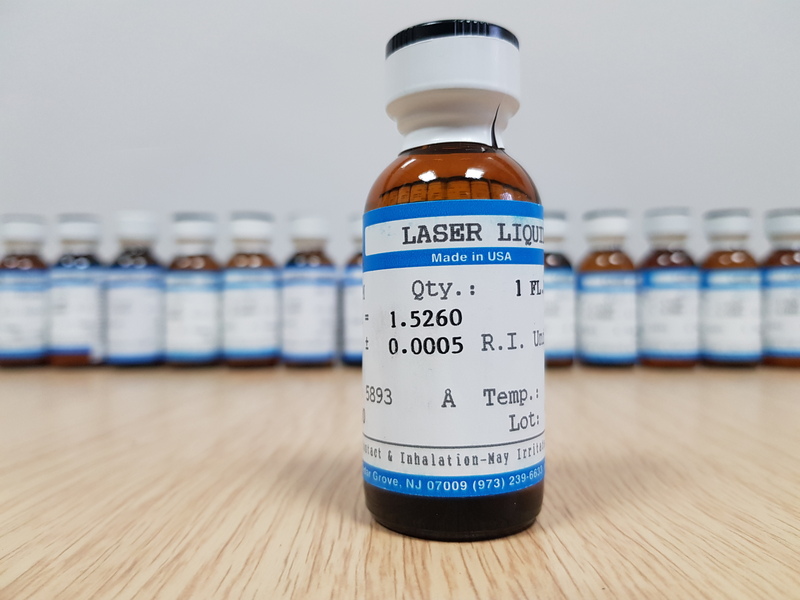 Cargille Laser Liquids are normally blended at 589.3 nm and 25°C to a tolerance of ±0.0002. 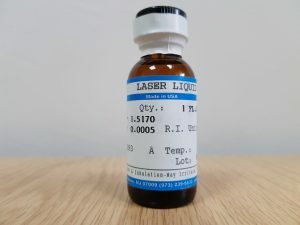 We can offer a range of oils with different refractive indexes which we can match to the temperature of the sample you are using. The oils we stock range from 1.5100 up to 1.5340. 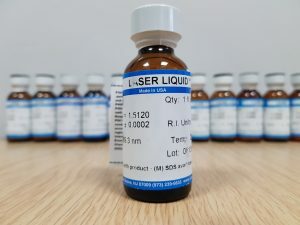 Sold in 1 fl. ounce dispenser bottle for efficient usage.